FOR DALLAS, TX & THE ENTIRE DFW METROPLEX! 1. Caustic chemicals destroy the material. 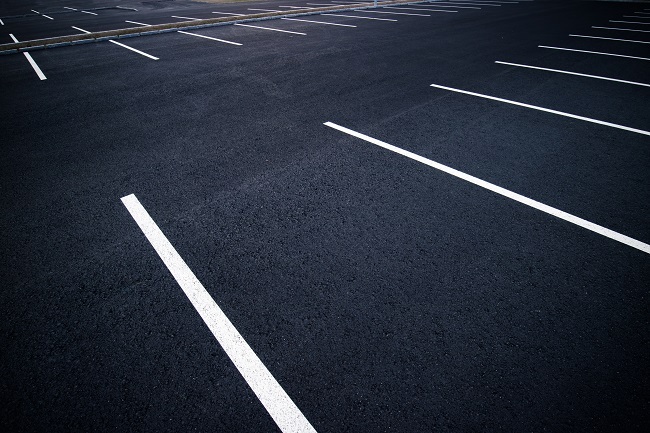 Asphalt is petroleum-based, and that means some chemicals aren’t safe to use on it. Everything you might use in the building itself, whether to degrease surfaces or remove rust stains, can make the surface crack. But pressure washing uses softer, materials-appropriate chemicals and water to restore the surface of your parking lot. 2. Professionals know what pressure to use. Pressure washing can get complicated quickly. Every type of surface material demands a certain range of pressure and heat. Exceeding that can irreparably damage the surface you want to have cleaned. So hire a professional service to pressure wash your parking lot. Not only do you get a comprehensive clean, you don’t have to worry about damage. That flexibility also means you can get more of your building cleaned. If you’re thinking about pressure washing your storefronts, the loading areas, and the sidewalks, you can get that handled all at once. 3. Get it cleaned quickly. Your parking lot is valuable real estate. Whenever a section is closed, fewer people can enter the surrounding buildings. Signs of parking lot projects might also dissuade first-time visitors who don’t want to deal with it. Professionals know the most efficient ways to get your lot cleaned and back open for business. Also, hiring a service means you don’t have to clear your own schedule to handle it yourself. Just contact us at 214 Pressure Washing and schedule a time. Use our FREE ESTIMATE FORM to set up a time for one of our quality staff members to come out and provide you with a quote! We service the entire Dallas-Fort Worth Metroplex and all areas within a 75 mile radius from our shop. If you are unsure if we provide pressure washing service in your area, give us a call. Click here to view our service area. Ready to get started? Call Us Today or Click Here for a fast, no hassle, no pressure cleaning quote. One Call Cleans It All!